If you're planning on having your car cleaned, accept nothing less than the best. 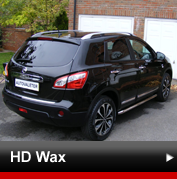 Autovaleter is one of York's best mobile valeting services and we offer a prompt, professional service at very competitive prices. 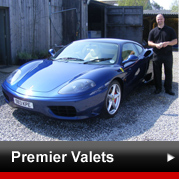 Now everyone can afford to treat their car to a full valet. 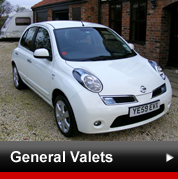 With full valet prices starting from just £80, you can give your car the works without breaking the bank. Many drivers recognise that their car could benefit from a sprucing up, but the demands of their busy work and family life means they keep putting off taking it to be cleaned. At Autovaleter, it's our aim to make things as easy as possible. We offer a complete mobile valeting service, which means we can clean your car inside and out from your home or place of work. Access to a power supply socket is all we need. 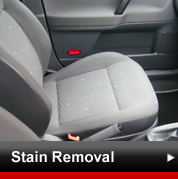 If you'd like to roll out the red carpet for your car, our premier service (5-7 hours) is available from just £110. 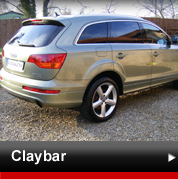 The service includes everything you get with the full valet in addition to claybar and High Definition wax treatment. Make no mistake, this is the Rolls Royce of car valets! So, if you're based in York and would like your car to stand out for the rest, why not give Autovaleter a call to find out what we can do for you?